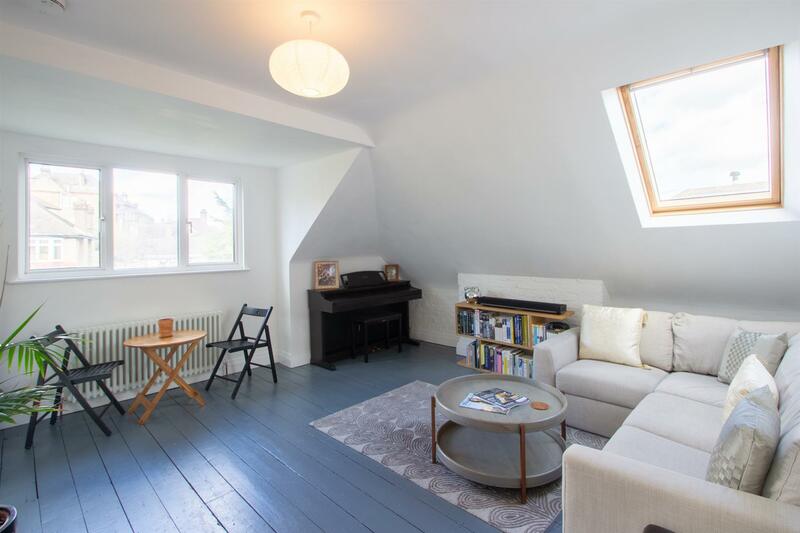 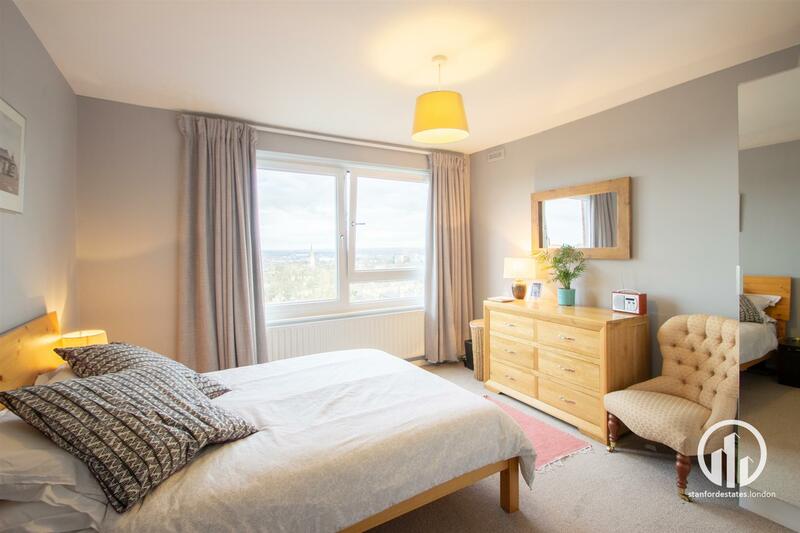 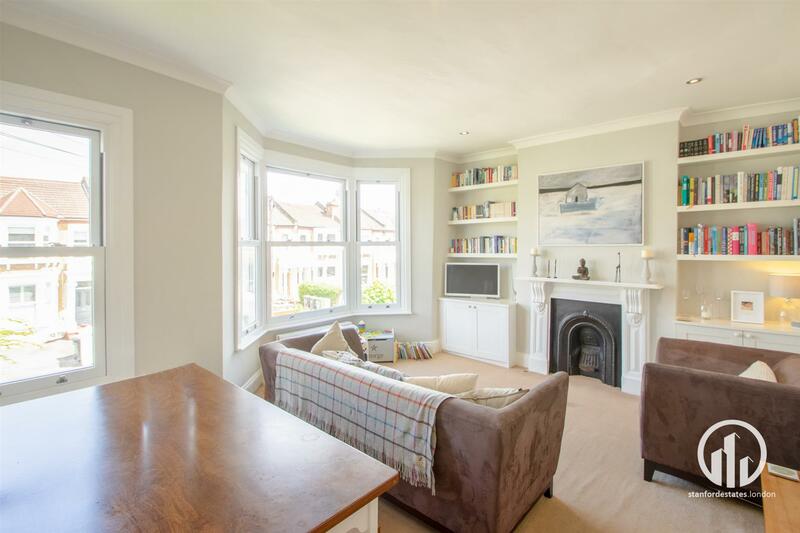 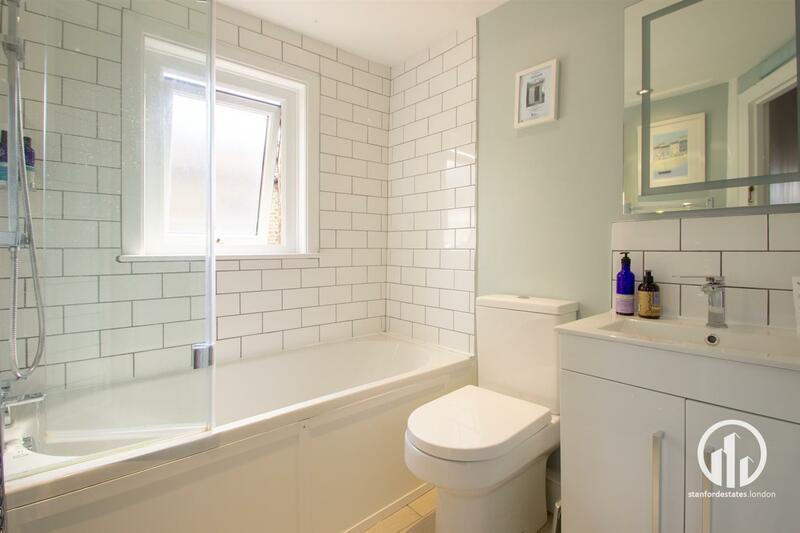 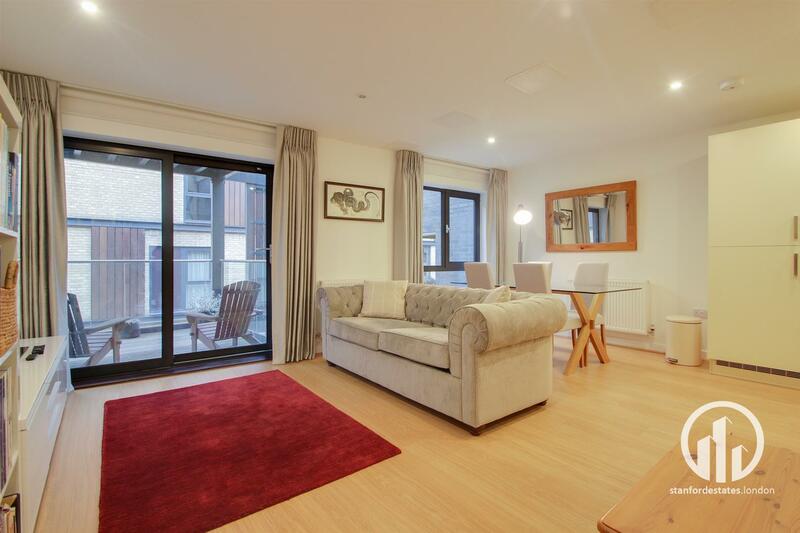 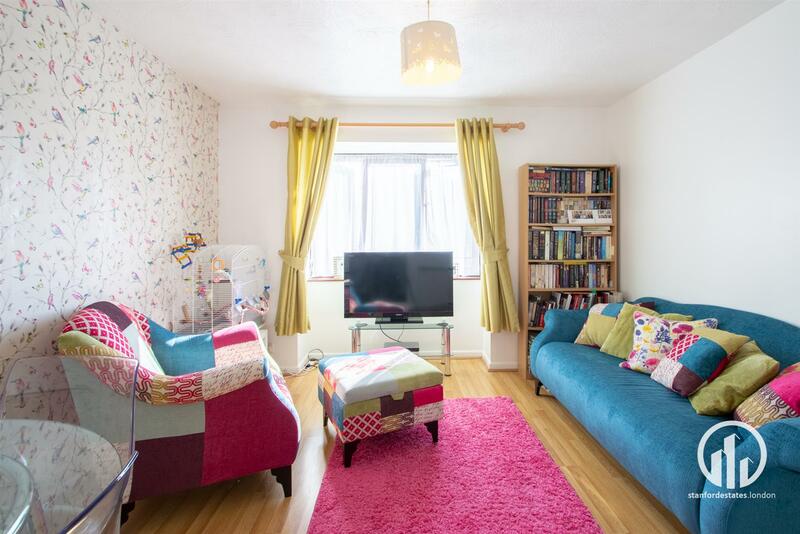 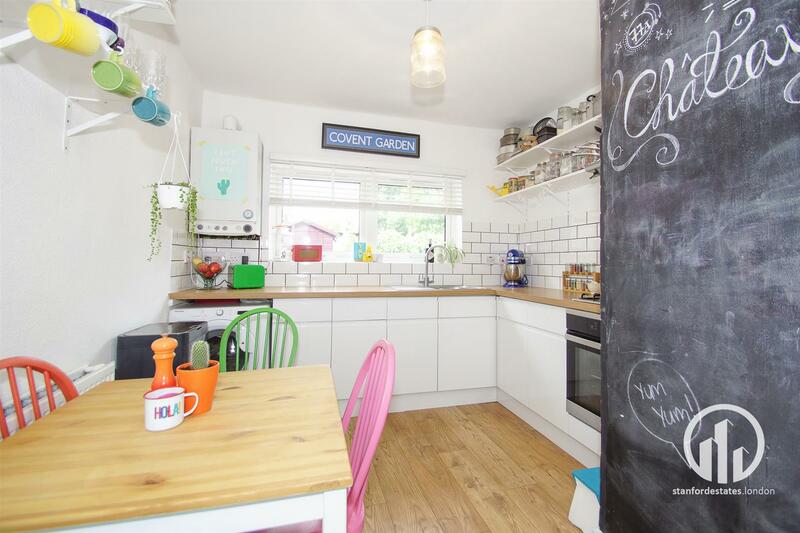 With over 700sqft of living space, this beautifully maintained 2 double bedroom flat is offered to the market with a share of the freehold. 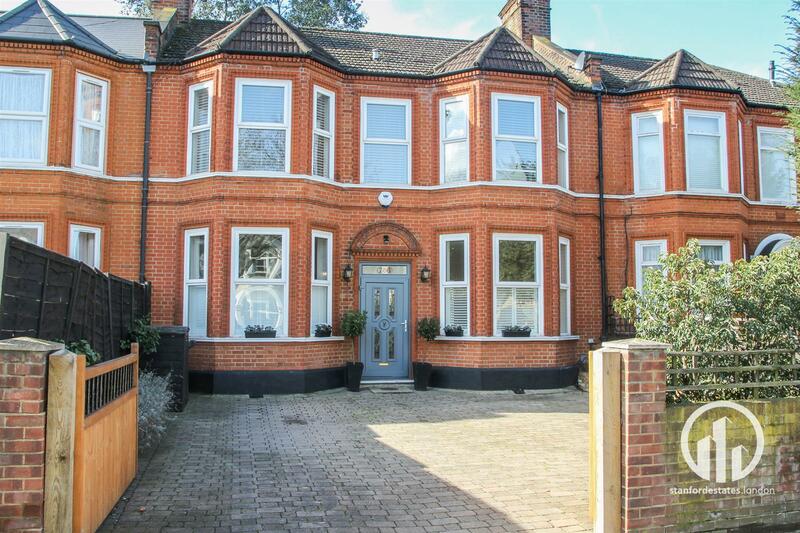 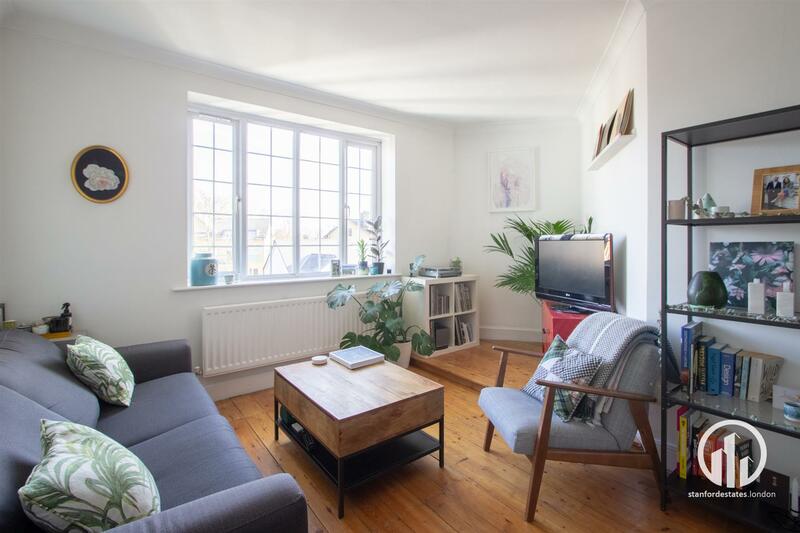 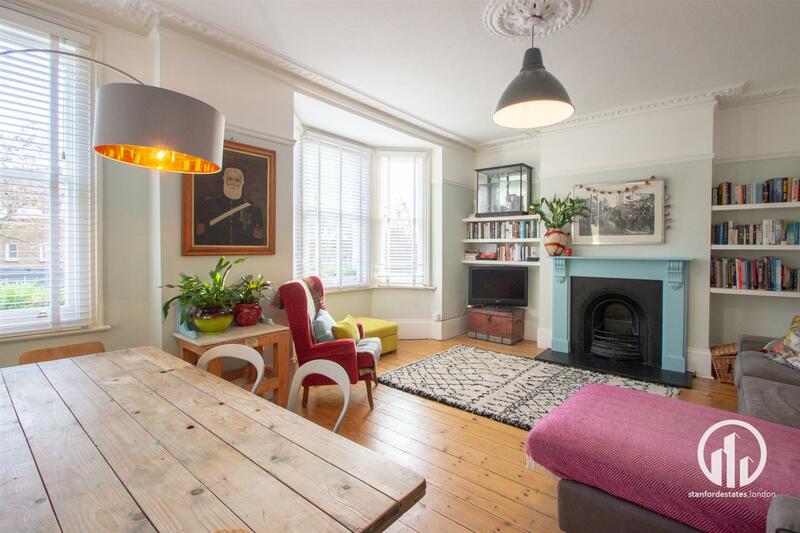 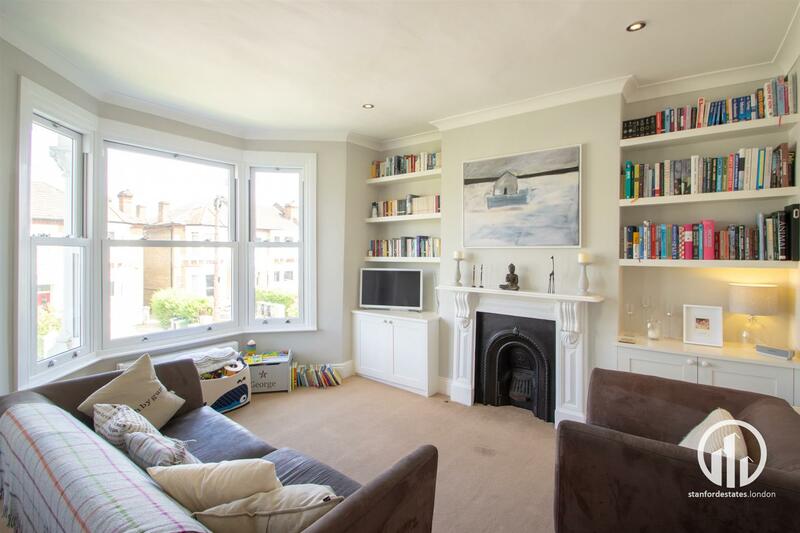 Located on a popular road in Forest Hill conversion flat expands the entirety of the first floor. Internally, the property has been well maintained by the present owners. 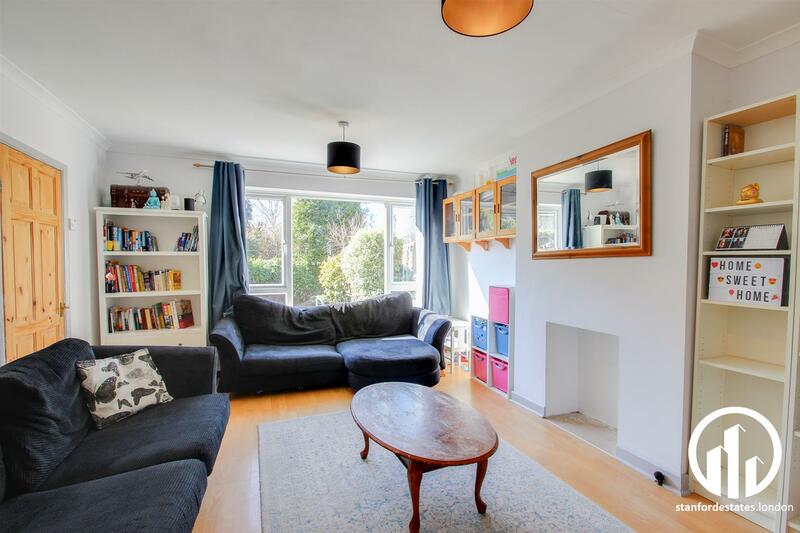 The landing is neutral and spacious and leads on to a large, bright reception room. 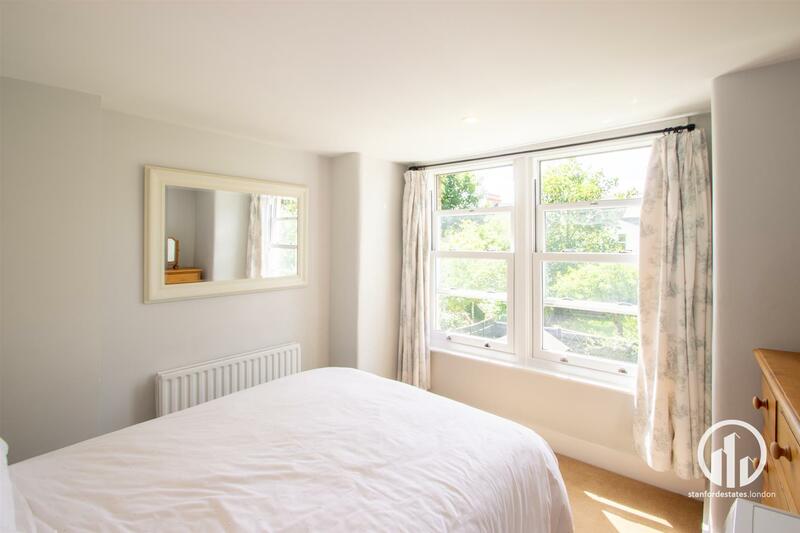 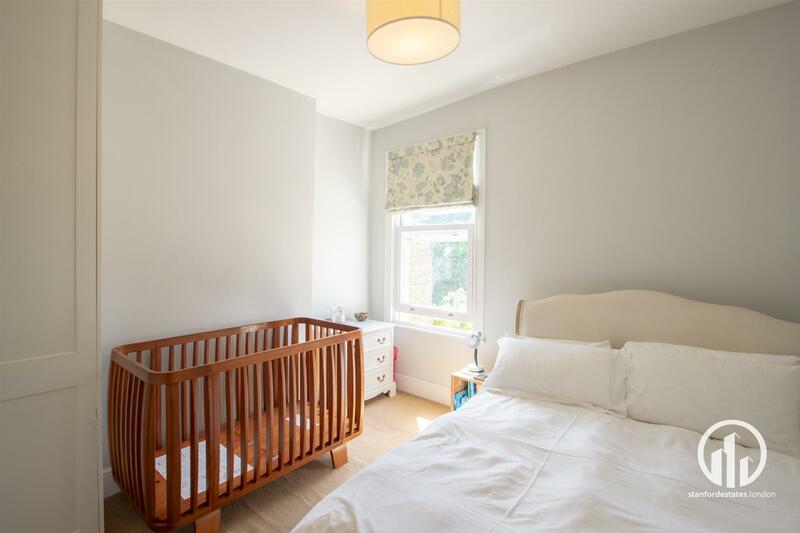 The two double bedrooms have been tastefully decorated in neutral tones. 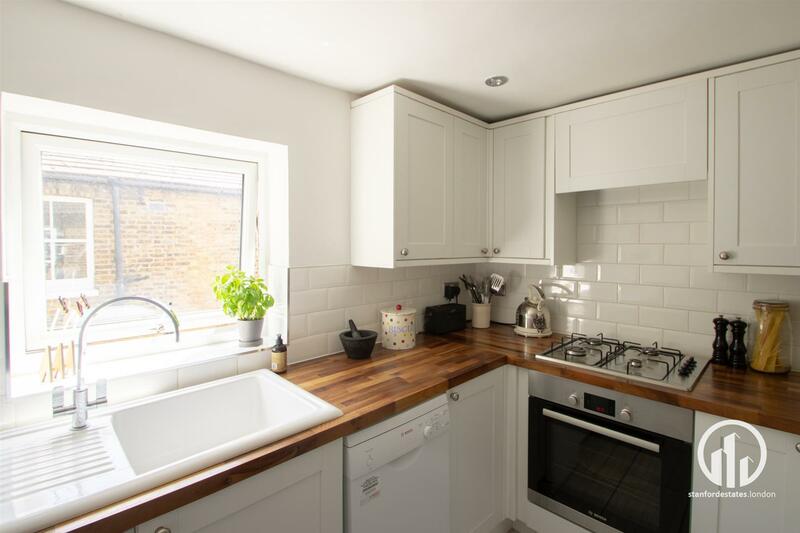 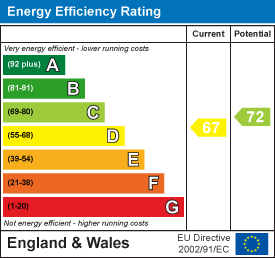 There is a recently modernised fitted kitchen with integrated appliances as well as a recently modernised luxury bathroom. 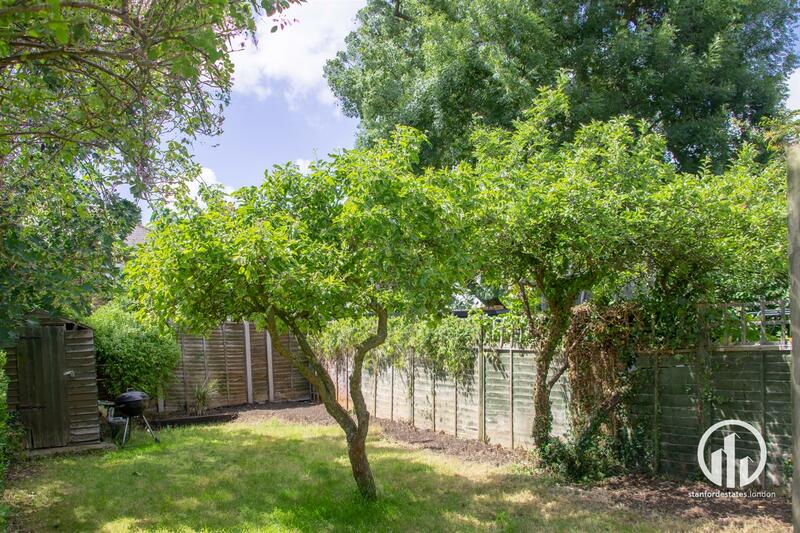 Externally the property benefits from a private section of the rear garden. 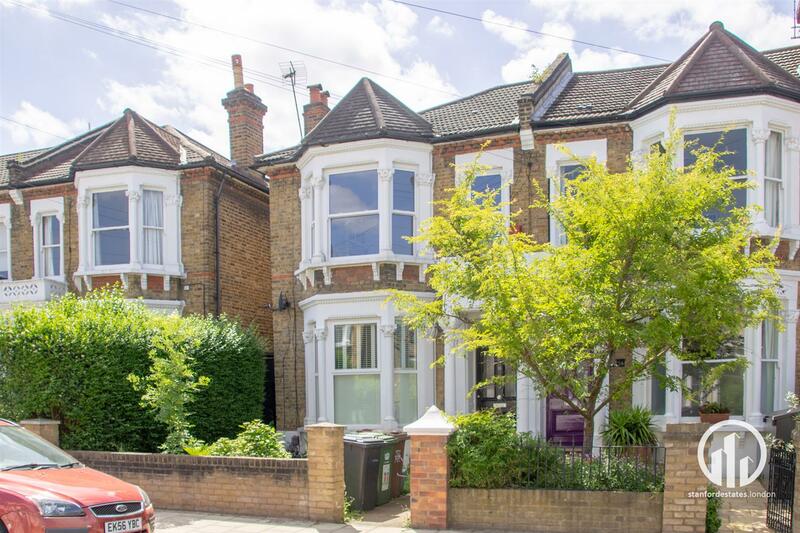 I am interested in "Kilmorie Road, London"